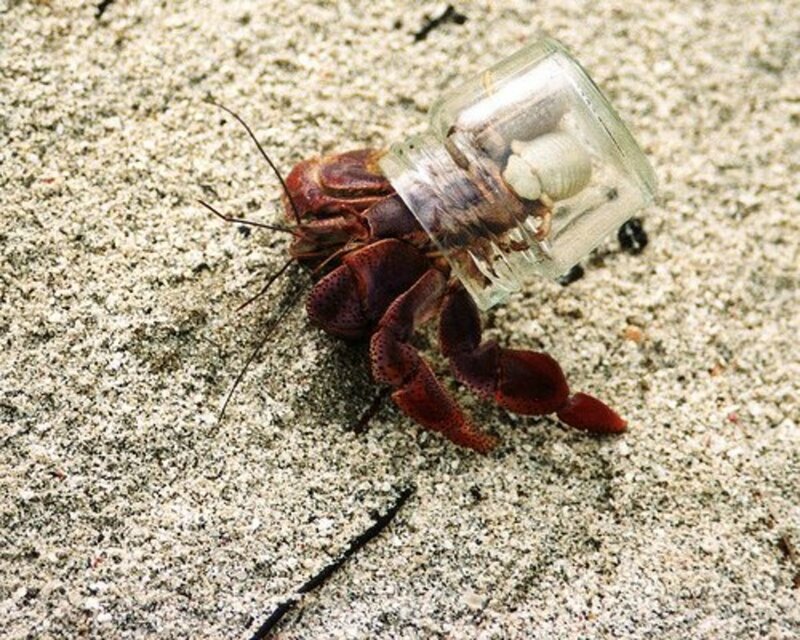 Hermit crabs dig in substrate for protection and because they are nocturnal. 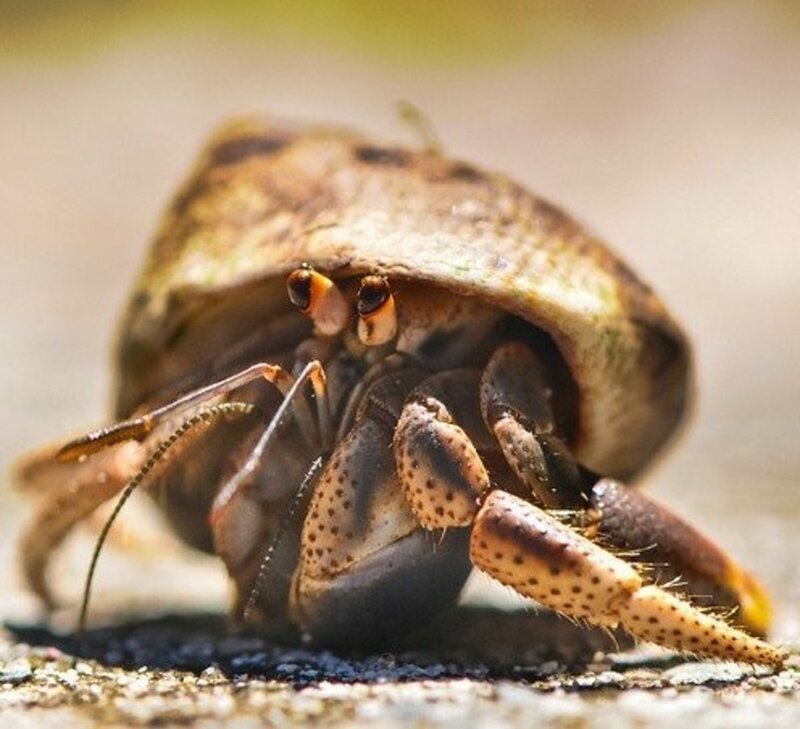 The crabs usually ‘chill’ in the sand during the day and scavenge for food when it’s nighttime. 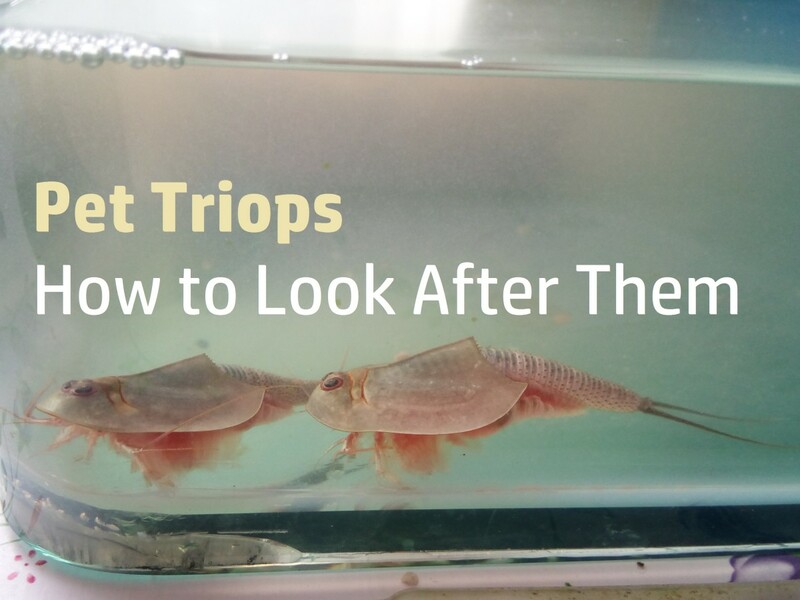 Since they lie in it all day, it is crucial to have good, healthy substrate in your tank. 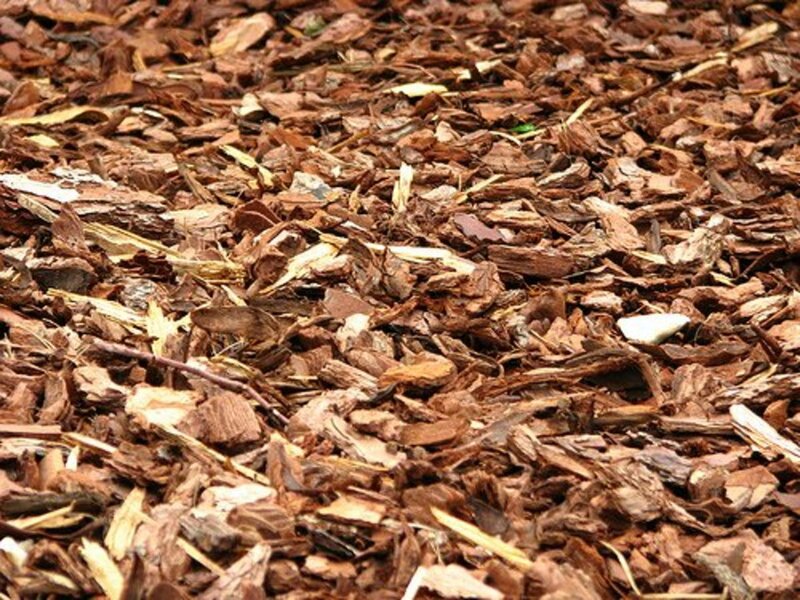 There are many different options of substrates: sand, forest bedding, crushed coral, gravel, small river pebbles, potting soil, and wood chips. But not all of these are ideal for your crabs. 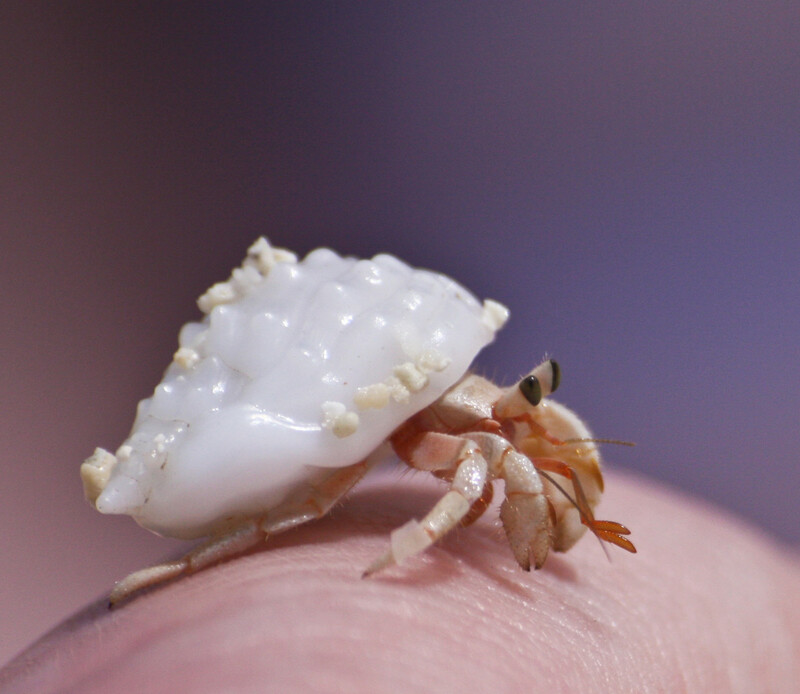 Some of them prevent hermit crabs from digging, some are too rough, and some cannot hold moisture well. 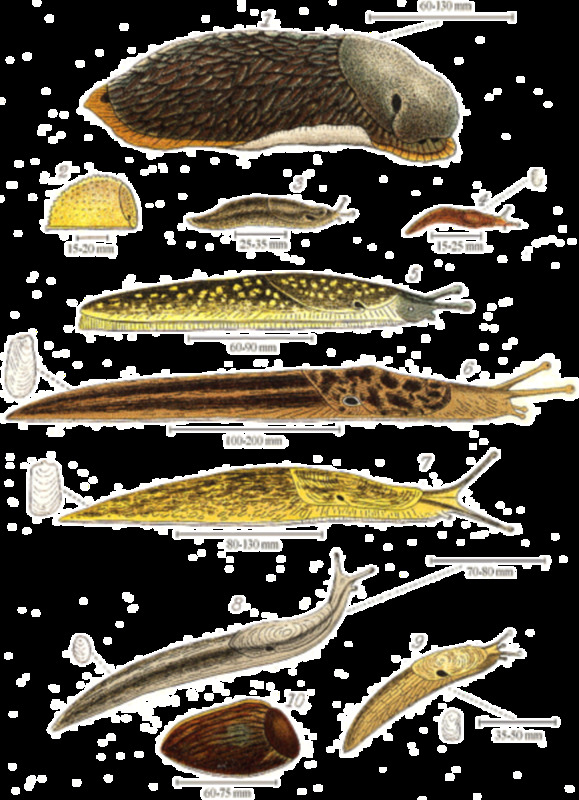 Below are descriptions of the different substrates and which ones are healthy for pet hermit crabs. Sand is a fine choice for substrate since it is beautiful and the crabs can easily burrow under it without it collapsing. It’s also inexpensive- you don’t need to buy those bags of “hermit crab sand”. A 50 lbs. bag of play sand for three dollars at the hardware store is just as good as hermit crab sand, only cheaper. Before you put any sand (or any other substrate) in the crabitat, always check for any insects or cracks in the bag. Sniff it, and if there is an odd smell, do not use it in the tank. 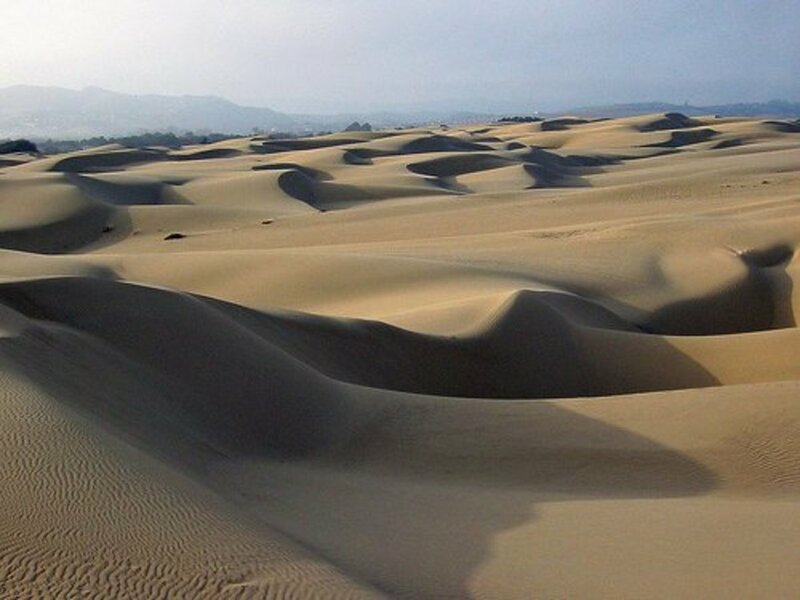 Although most sand is washed or sterilized before it is packaged, it’s still a good idea to rinse the sand, let it dry, and bake it in the oven. The depth of the sand should at least be enough for the crabs to fully immerse themselves in it. It should also be moist, as well, so as you’re setting up the crabitat, add some water to make it damp, but not too watery- a “sandcastle consistency” is what you should be aiming for. Sold compounded into a hard brick, forest bedding is an excellent substrate to use in crabitats. 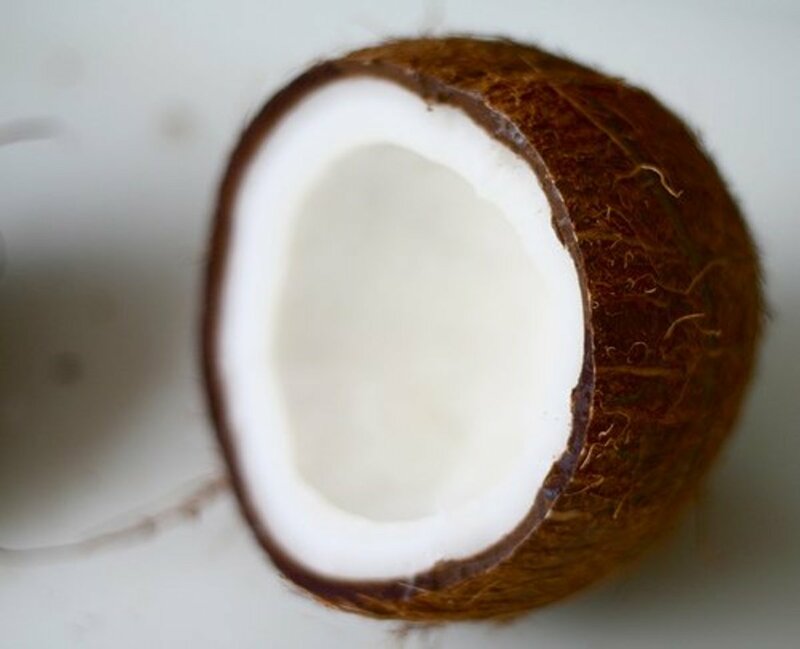 Forest bedding is coconut fibers that are as finely shredded to feel almost like soil. Over time, it hardens a little so the crabs can dig underneath it. Place the forest bedding in a bowl, add some water to it, and wait for it to soak up enough water to soften and break up easily. To make it healthier, add pre-arranged salt water. The crabs love to eat the substrate, and this gives them the extra minerals they need. Forest bedding is a nice substrate because it holds in moisture well, keeping the humidity at a good level without having to mist the tank. The only problem with it is it can attract fungus gnats, little black bugs. They will lay eggs in your tank and begin breeding inside it! Forest bedding is made of coconut fibers that are very finely shredded. Many crab owners have seen their crabs experience beautiful molts in it. Another acceptable substrate for hermit crabs is crushed coral; the hermit crabs, many owners report, seem to love the crushed coral. Plenty of crab owners instead opt for a combination of sand and forest bedding (makes probably the best substrate for crabs), providing a great consistency for digging. The substrates mentioned above are suitable for hermit crabs. Gravel (unless very fine gravel), small river pebbles, potting soil, or wood shavings are NOT acceptable. The rocks are too coarse for the crabs and the crabs cannot dig beneath them. 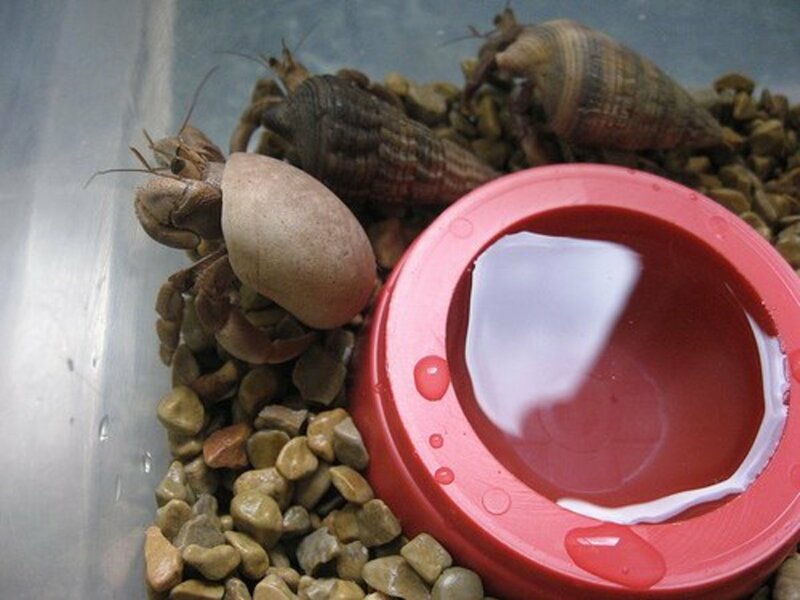 They also do not hold enough moisture for the crabitat, and water can pool underneath the rocks. It is okay to use small pebbles and gravel in small areas of the tank, as long as they are not used as the main substrate. Potting soil could contain pesticides and other chemicals dangerous to your crabs. You should also avoid using moss, which not only promotes bacterial growth, but attracts bugs as well. 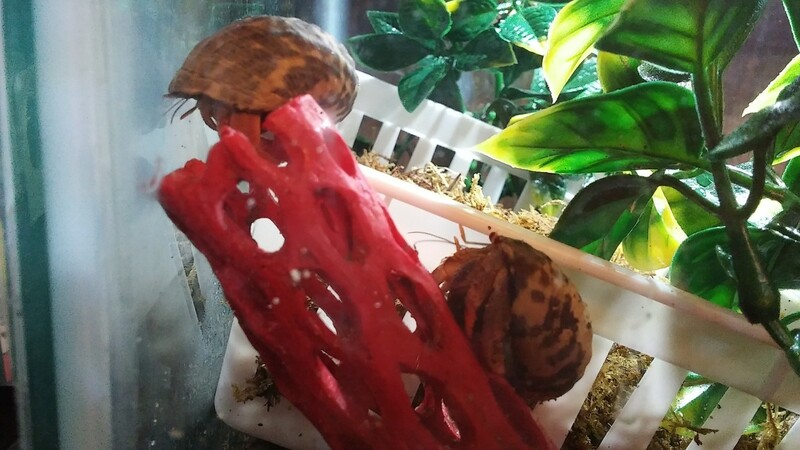 A lot of pet stores sell a substrate called Calci-sand, which is very healthy for the hermit crabs to eat. However, it should only be sprinkled in the food dish because when it gets wet, Calci-sand hardens like a brick and blocks hermit crabs from burrowing in it. NOTE: Never use any substrates like corn, pine, or cedar shavings because it dries hermit crabs out extremely and has even resulted in death. With so many options, it can be hard choosing the right substrate, especially if you don’t know much about them. 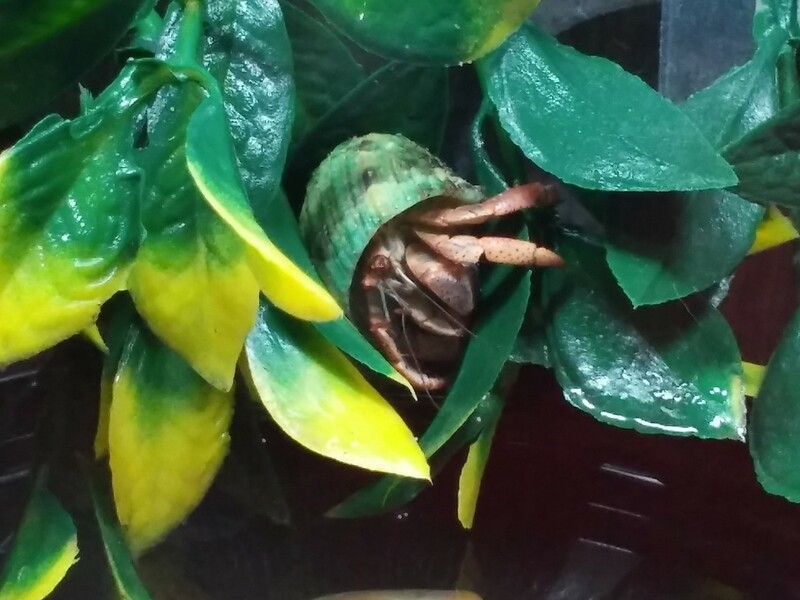 As hermit crabs sit in the substrate all day, it’s critical that it's healthy for them. 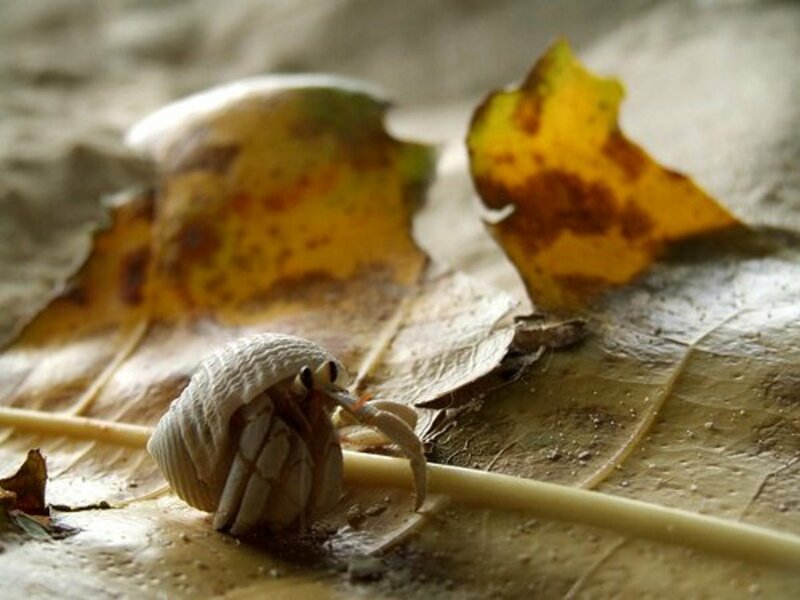 With the proper care, your hermit crabs are off to long, health lives. I'm about to get hermit crabs and this has helped me out so much! Do not reuse the substrate from the snake tank. Who knows what kinds of bacteria the snake might have had. Thoroughly clean the tank and buy fresh bedding. Can you use clay for hermit crab substrate? I'm planning a big co-pets system.